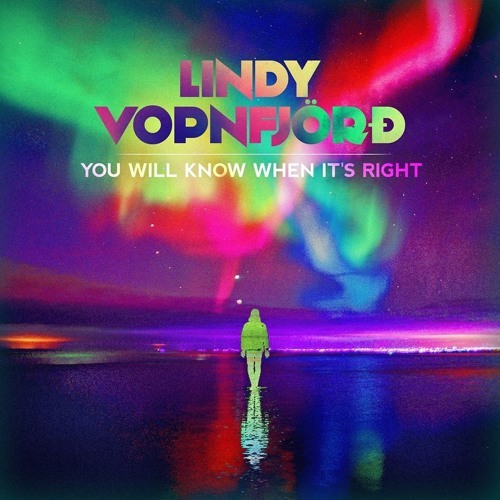 Lindy Vopnfjörð Heard Quiet Riot Before He Heard Woody Guthrie Look, Lindy Vopnfjörð and I both grew up in the ‘80s and in this interview we both admit we were into Quiet Riot long before we had even heard Woody Guthrie. But don’t worry: Lindy Vopnfjörð has caught up. The Manitoba-born Vopnfjörð, who got his start playing in his Icelandic parents’ band The Hekla Singers, moved west to Victoria in the the '90s with his brother and started the beloved band Northern Junk. Although Vopnfjörð also played in the band Major Maker, who had a smash hit with “Rollercoaster,” his string of critically-acclaimed solo albums established him as a songwriter of tremendous sensitivity and grace. In this conversation Vopnfjörð tells me about his Icelandic lineage, writing songs while his kids nap and why he thought he needed to go back to school for songwriting. He also talks about how he receives criticism, why he was drawn to Judas Priest, the history of Icelandic hockey players in Canada and his new album You Will Know When It’s Right.